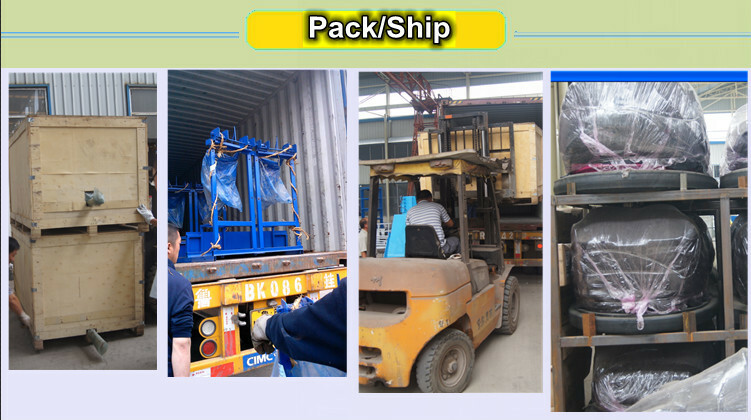 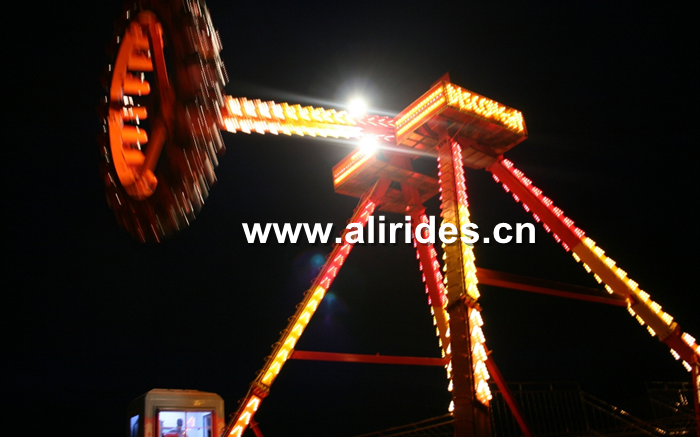 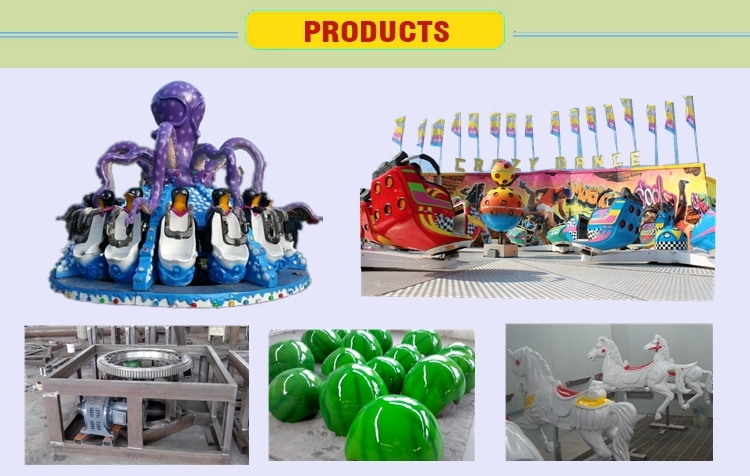 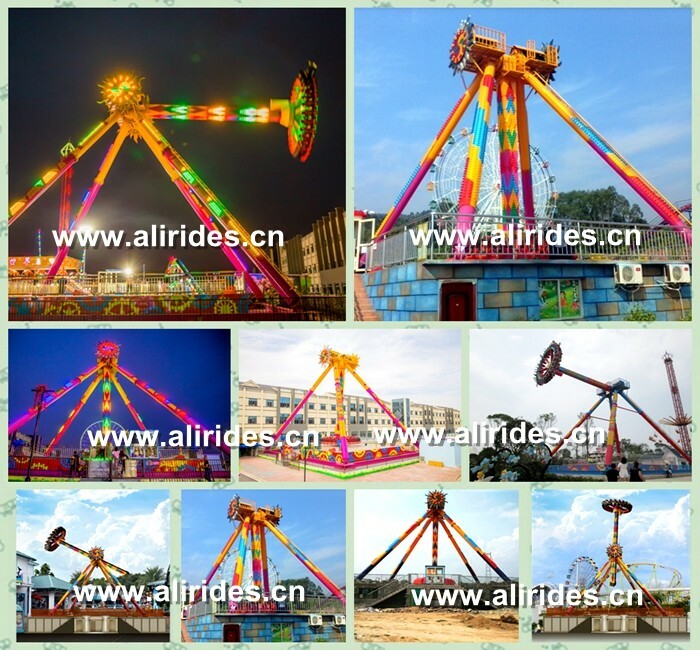 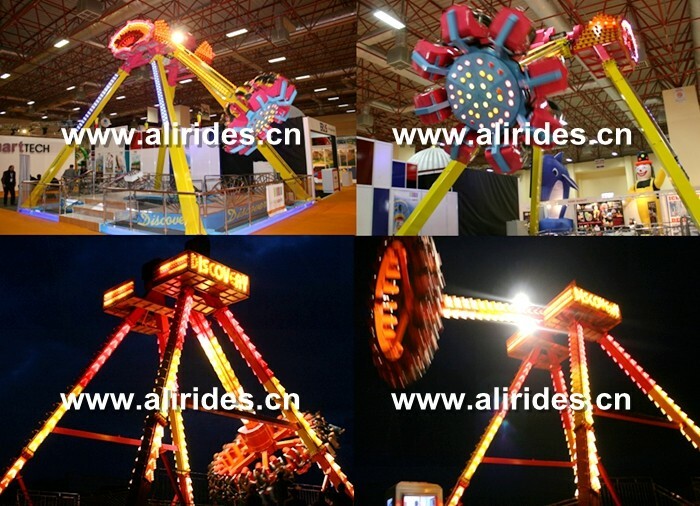 Big pendulum is the new popular amusement equipment in amusement park , the equipments have beautiful model, scientific struture, owver powering momentum. 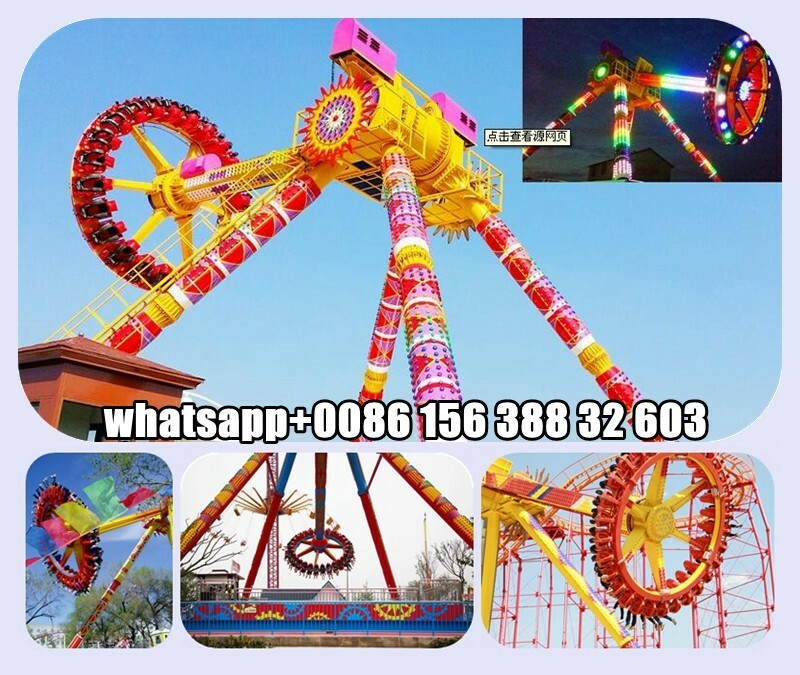 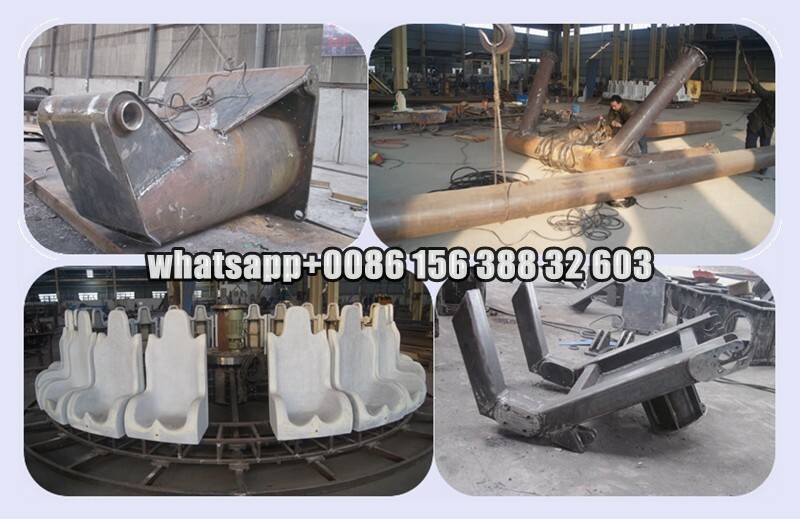 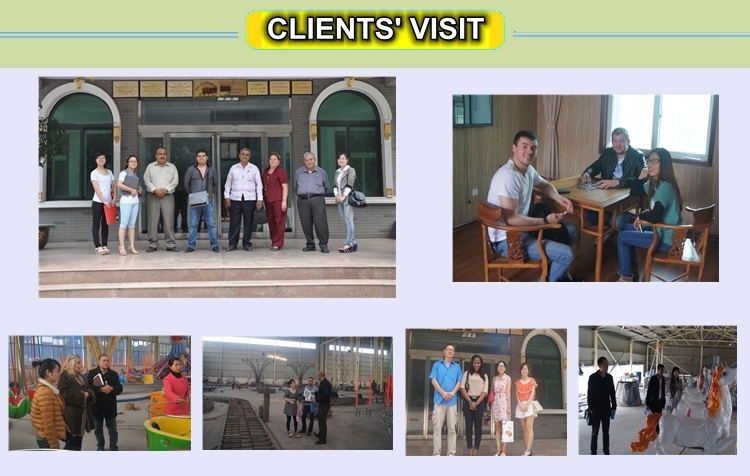 When the passengers eat in high speed rotary pendulum, they will be in reciprocating, dazzing, thrilling feeling, so they can't help to laugh and exclaim, which greatly improve the playground atmosphere. 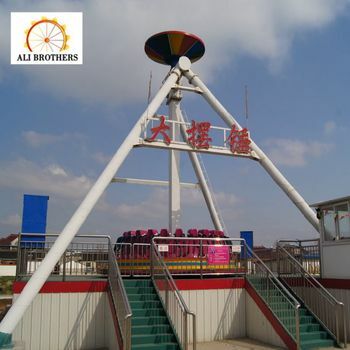 Through our joint efforts, we have promote the newest 360 degree big pendulum, it will bring you the new challenge experience.